Family law, criminal law and personal injury can all touch people’s lives at a profound level. Family law can affect when and how you spend time with and raise your children as well as your financial and emotional future. Criminal law can affect your rights as a citizen, your future, your freedom and, possibly, your life itself. Personal Injury can have a dramatic affect on your ability to function a normal, healthy and happy life, often impacting loved ones and your abilities to provide for them. When the issues and potential consequences are this significant, it is important to retain a law firm you can trust. The Bellon Law Group cares about its clients and is dedicated to helping them through some of the most challenging moments of their lives. Whether you need a Nevada criminal defense attorney or Las Vegas family law attorneys, you can turn to our law firm with confidence. Peter J. Bellon, Esq., is an experienced attorney that focuses its practice primarily on family law, criminal defense and civil law. No matter how simple or complex your case, you can rely on the Bellow Law Group for zealous, competent and intelligent representation as well as compassionate personal service. When you retain the Bellon Law Group, you’ll never have to worry about whether your lawyer is up to the task. The Bellon Law Group’s goal is always to achieve the best possible outcome in your case. In some instances, that may mean taking your case to trial. Opposing counsel know that the Bellon Law Group’s team are skilled trial attorneys and legal staff members who have a strong record of success in court. That reputation can encourage settlement more quickly and cost effectively outside the courtroom. That said, they will do what is best for their clients, whether that be negotiation or trial. 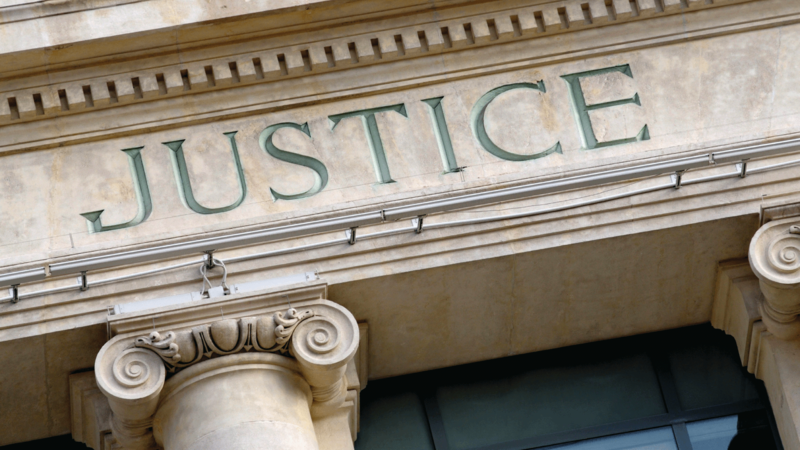 We handle virtually all family law, criminal law and personal injury cases. If you are involved in a divorce or require skilled defense against DUI or drug charges, our law firm is prepared to help. If you need an experienced lawyer to represent you in a family law, criminal case or personal injury matter, please contact the Bellon Law Group in Las Vegas, Nevada. Call 702-452- 6299 or e-mail the firm to arrange a consultation and case evaluation.